Aluminium Roller are wrinkle removing rolls from web materials for manufacturing, processing, Coating, converting. 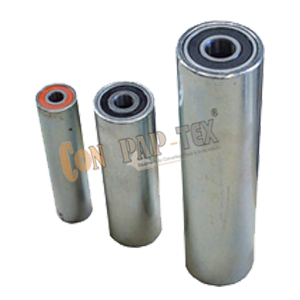 We are leading manufacturer of Aluminum Roller, with different diameter and length for various industries, also for different machines. In the calendering process, precision rolls are used in order to guarantee that the final product has optimum properties.